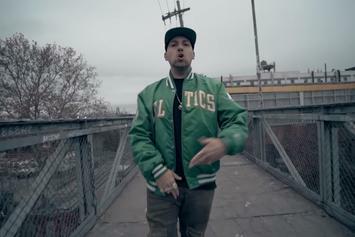 Term, Nems, ad Beanz go hard. 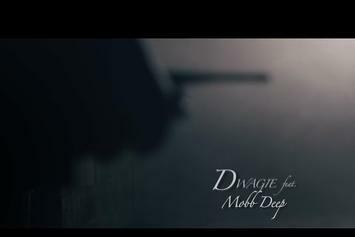 Mobb Deep's latest feature comes on a record by a Taiwanese rap star. 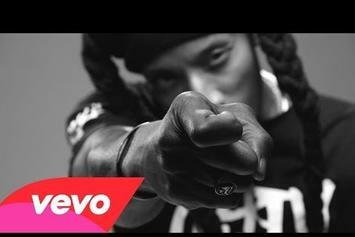 Watch them join Dwagie in the new video to "Mansion n Security." 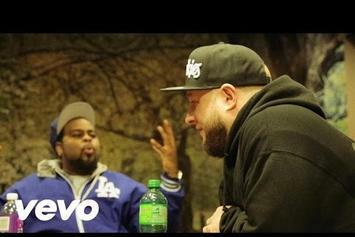 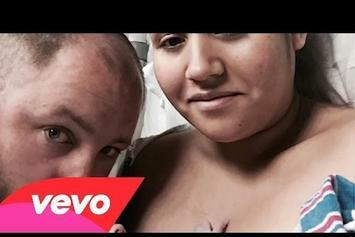 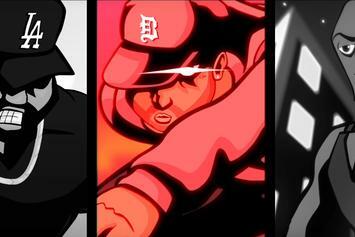 Watch "I Hear Voices" from Statik Selektah & KXNG Crooked's new album "STATIK KXNG." 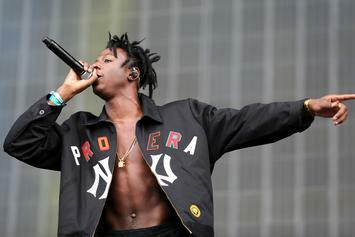 Pro Era talents Nyck Caution & Kirk Knight trade off-the-top freestyles with Statik Selektah. 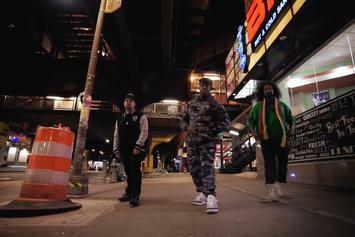 HNHH Premiere! 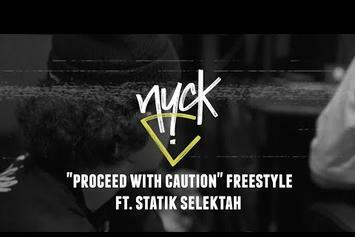 Listen to Nyck Caution's "Proceed With Caution" freestyle. 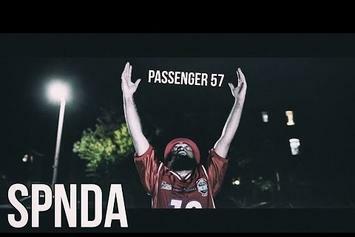 SPNDA gives a visual to his Statik Selektah-produced cut, "Passenger 57." 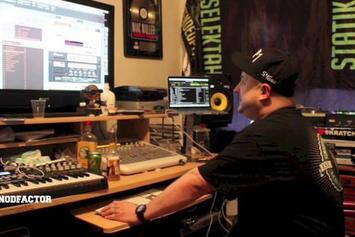 Documentary: The Making of Statik Selektah's "Lucky 7"
Watch BTS footage of Statik Selektah making his new album "Lucky 7." 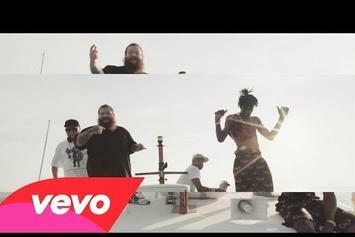 Statik Selektah heads to Croatia with Action Bronson and Joey Bada$$. 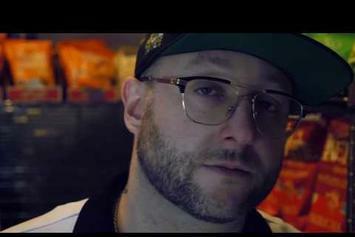 Watch Statik Selekt's new visuals for "Harley's Blues." 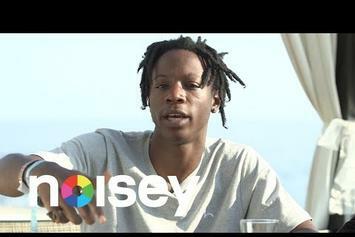 Joey Bada$$ and Statik Selektah have a "Back And Forth" conversation for Noisey. 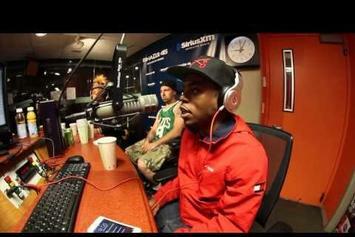 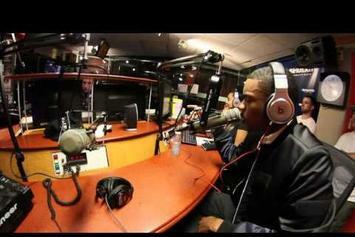 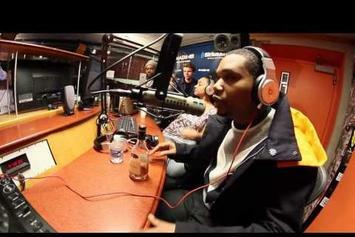 Watch Vince Staples drop some bars for Statik Selektah. 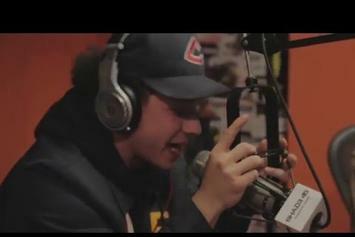 Your Old Droog kicks a quick freestyle on Statik Selektah's "Showoff Radio" program.